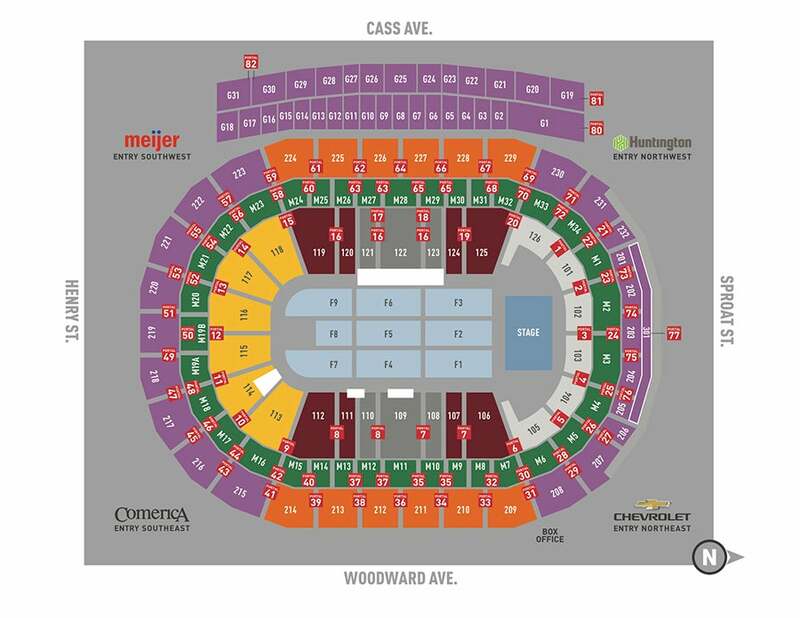 Tickets can be purchased at Little Caesars Arena XFINITY box office and Ticketmaster.com. To charge tickets by phone, call 800-745-3000. Tickets will be mobile delivery only. Eric Church’s October 5 Desperate Man release is one of the year’s most anticipated albums. 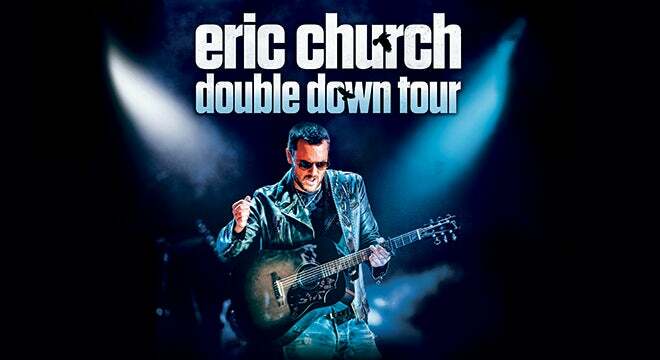 Now, fans have even more reason to look forward to its release day as Church’s 2019 “Double Down Tour” will also go on sale, including back-to-back performances at Little Caesars Arena on Friday, February 15 and Saturday, February 16. Both shows will be at 8 p.m. This month’s American Songwriter cover artist visit 19 cities to perform six albums worth of material across two very different nights of music as well as a stadium-sized tour stop in Nashville, Tennessee, more than doubling the capacity where he previously set Bridgestone Arena’s attendance record upon the finale stop of his “Holdin’ My Own Tour” in 2017.